No matter who you're shopping for, we've made it easy to find the perfect gift! The biggest shopping season of the year is here and everyone's got gifts on the brain. It can be a lot of work to scope out the perfect items for your kids, husband, sisters, in-laws, co-workers and everyone in between. 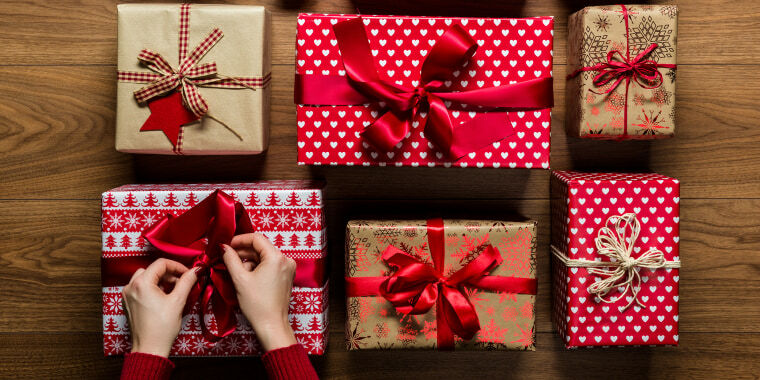 Our team of writers and editors has been following all the hottest holiday gift trends and talking to experts about the best gift ideas to compile the ultimate, sortable gift guide for everyone on your list. And we mean everyone. Whether you don't know what to get your 5-year-old nephew, your friend who loves cats or your picky grandmother, we have plenty of ideas to help you out! For our full selection of hundreds of gift ideas, also be sure to check out our brand new interactive gift finding tool, where you can shop our favorite curated gifts according to recipient, interests and price. Sticking to a budget's never been easier! Here are our 10 favorite gifts from our holiday gift guides. We tried out one of the hottest toys of the year, Scruff-a-luvs, ourselves. 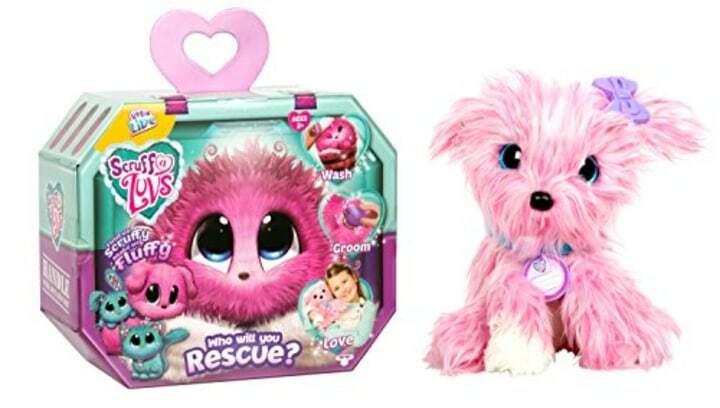 The tiny fur balls transform into a cute stuffed animal after receiving some love and care from their new owner. Check out the rest of 2018's top toys. Our beauty lovers gift guide has all of the best makeup gift sets, skin care and hair products. One of our favorite products from that guide is this liquidless diffuser from Nest. 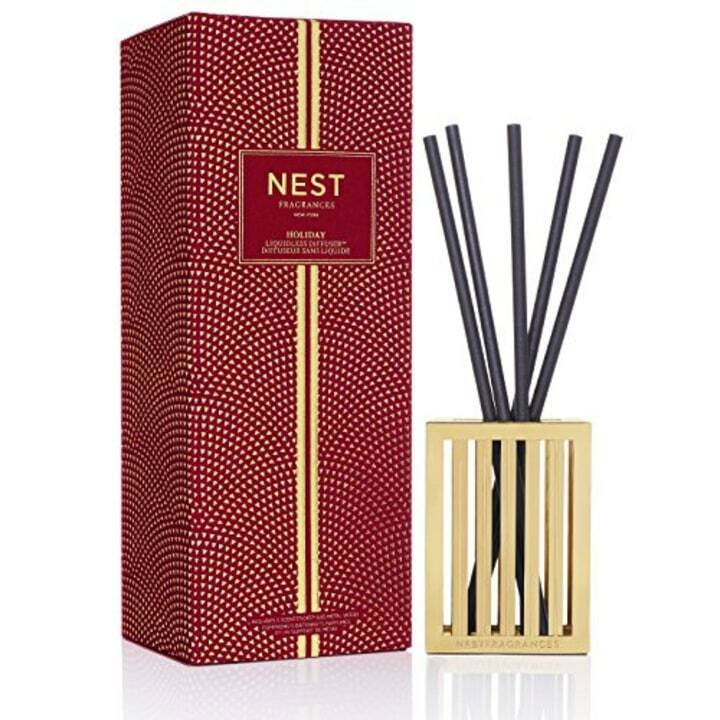 Just position the scent sticks in the gold holder and enjoy the relaxing aromas. With the help of child development experts, we found the gifts best suited for kids of all ages. 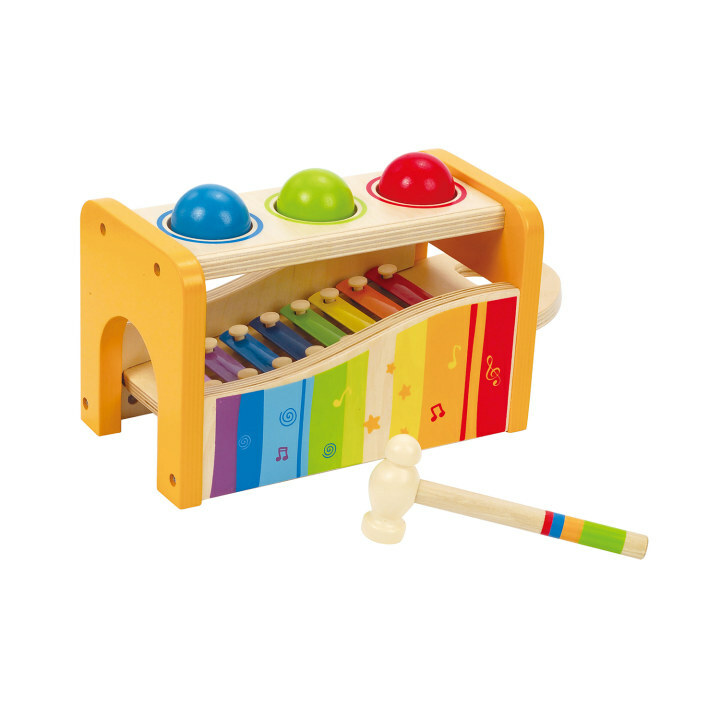 This musical toy comes from our gift guide for 1-year-olds. Little ones can make music independently, while developing their fine motor skills. 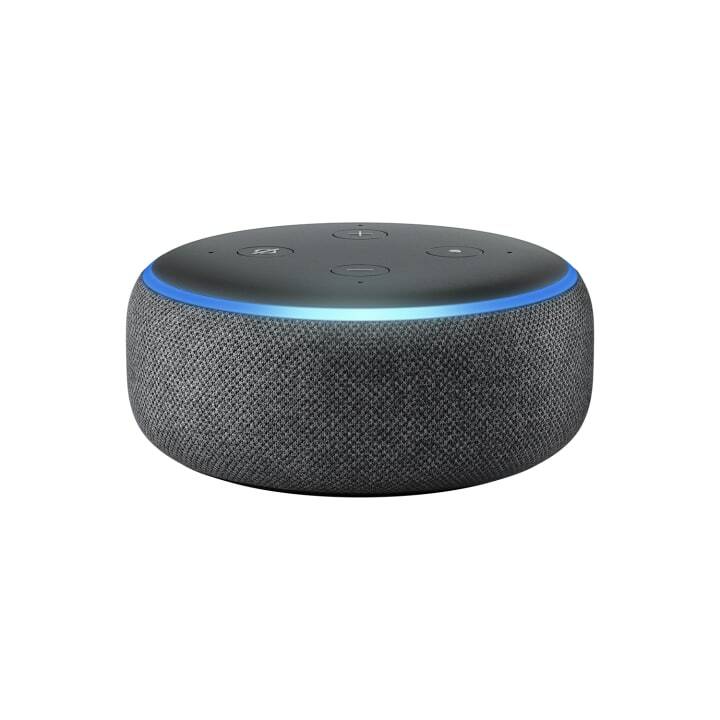 The Echo Dot can help make life easier for anyone. It uses Alexa to play music, control smart home devices, make phone calls, set timers and alarms and even answer any burning questions. We included this product in our gift guide for parents. This is a great gift for any of the home chefs in your life, so we featured it in our gift guide for foodies. 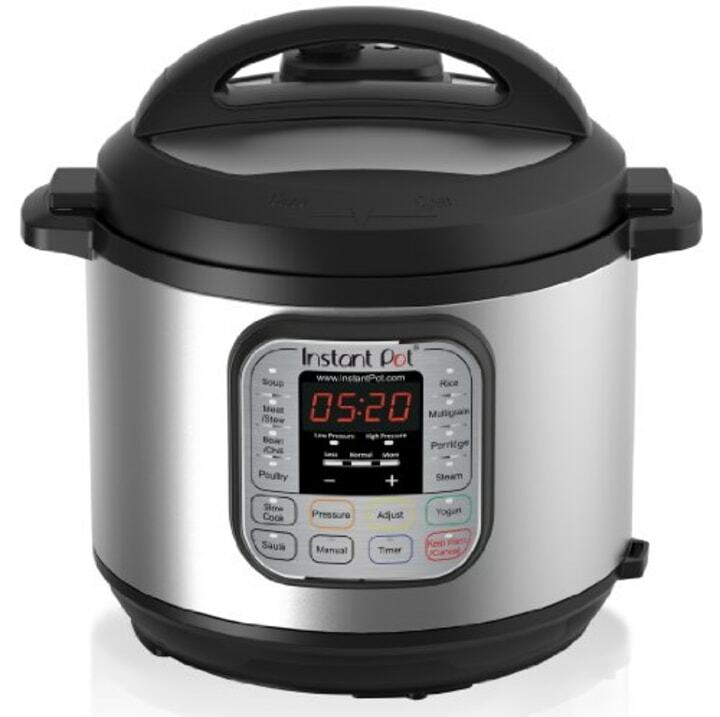 It’s one pot with many functions — including a non-scary pressure cooker, a slow-cooker, a saute pan, a rice cooker, a steamer, you name it. Basically, every kitchen needs this. There's always someone on the list who seems impossible to shop for and that's why we created a guide of unique gifts for people who are hard to shop for. 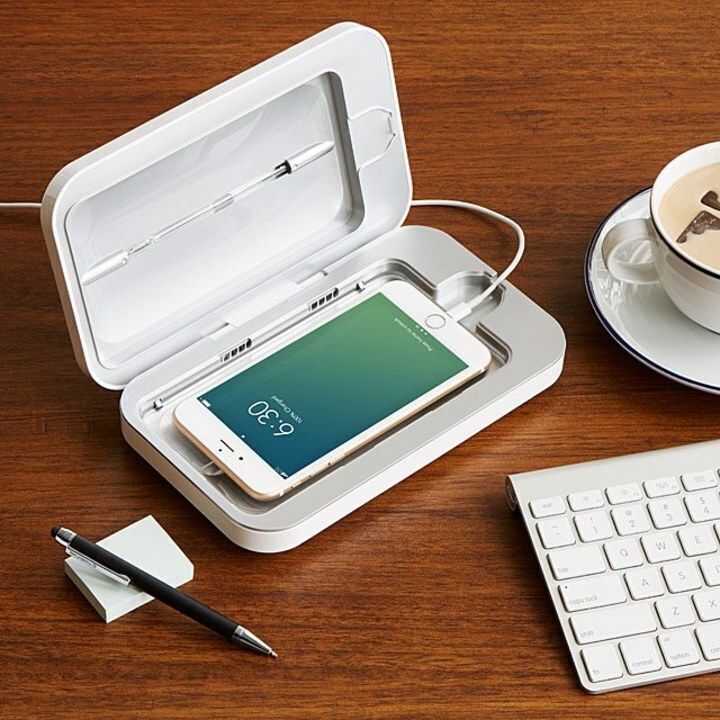 One of the items that we think anyone would appreciate is this device that zaps away all of the germs lurking on our smartphones. We included these in our co-worker gift guide, but they can be a great gift idea for a lot of different people! 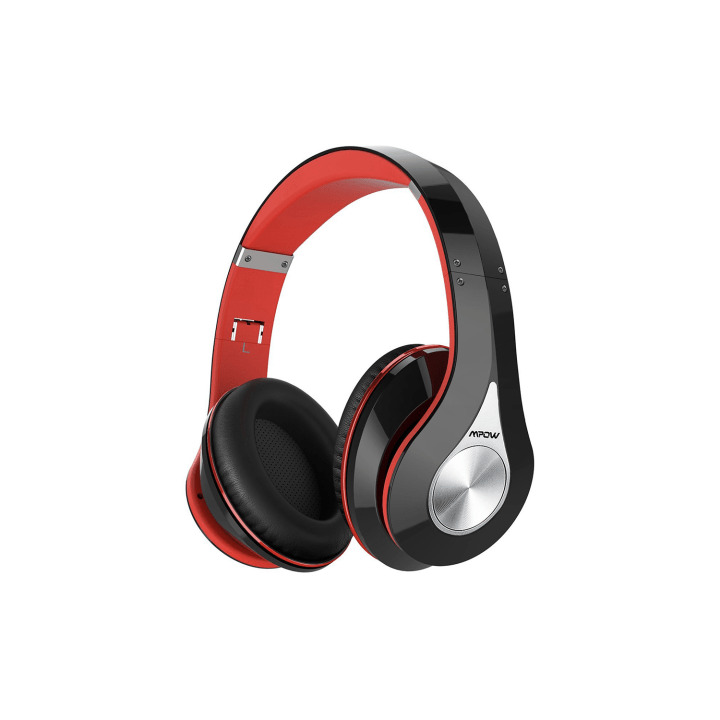 Who wouldn't love a pair of comfortable, wireless headphones? This classic toy comes from our toddler gift guide. 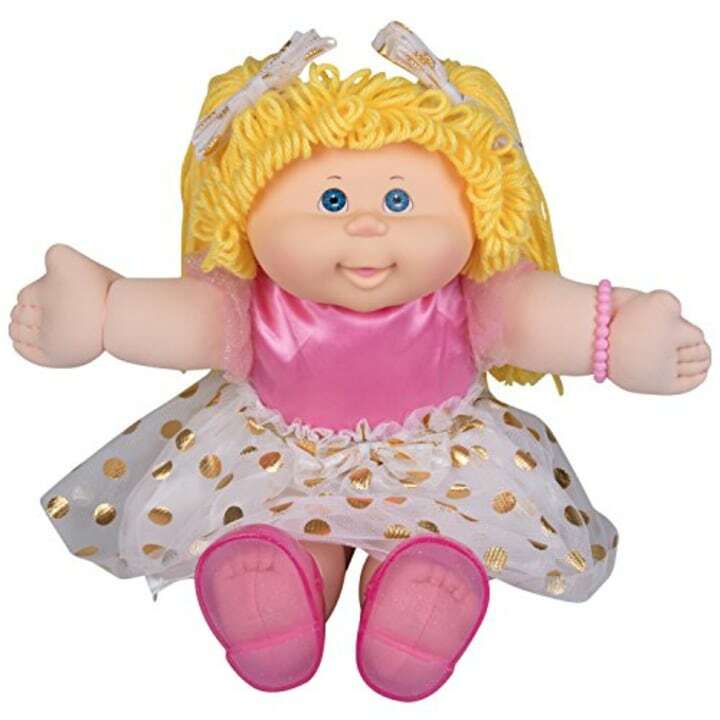 Cabbage Patch is celebrating its 35th anniversary this year and this little cutie has the original yarn hair, soft body and plastic head. Each doll comes with a name, birth date, birth certificate and adoption papers. 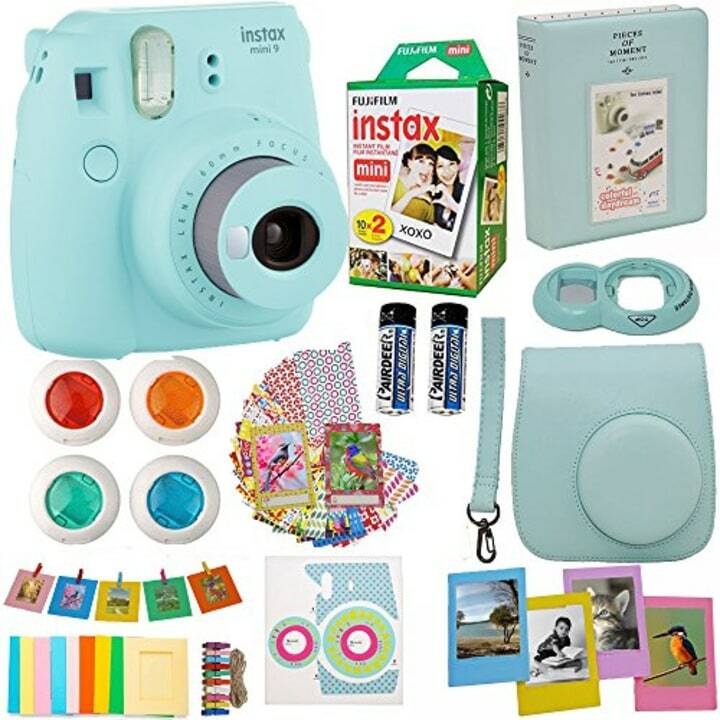 Any millennial obsessed with Instagram will also be obsessed with this camera that prints out Polaroid-style photos. The bundle set has all the accessories they'll need! We included this in our gift guide for teens. Of course we didn't forget about the grandparents! 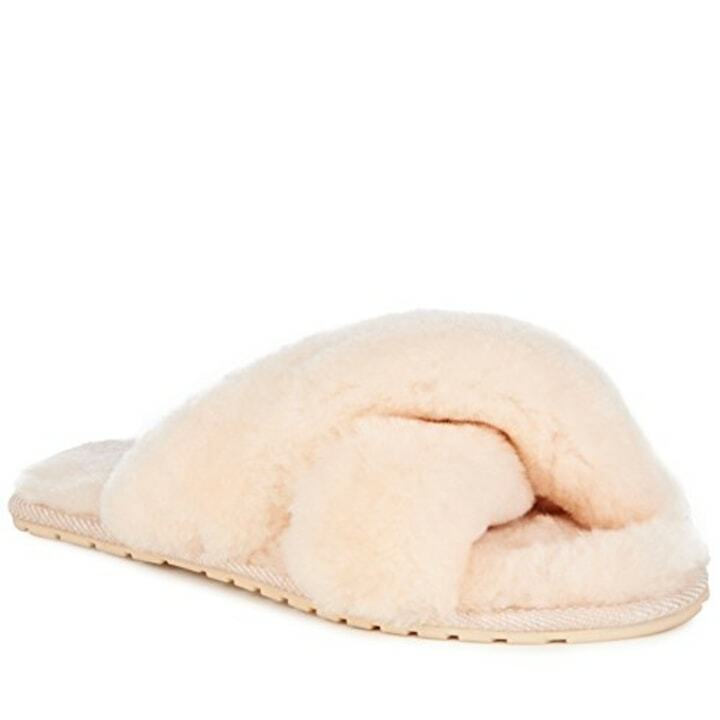 These cozy slippers come from our gift guide for grandmothers, although they would be a great gift for any woman on your list.